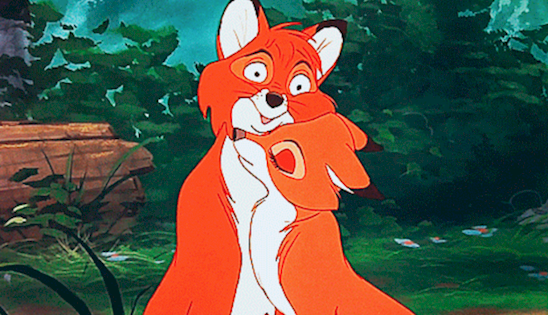 Disney movies are watched by millions of children worldwide. 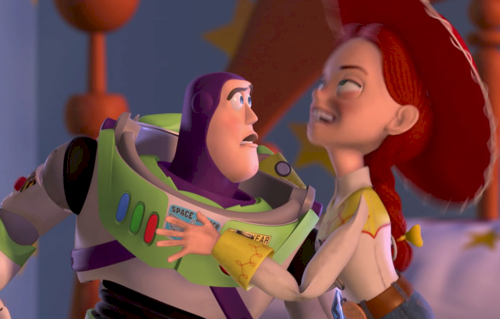 Even for us adults, these movies hold a special place in our hearths because they made out childhood so much more interesting and entertaining. They also taught us valuable life lessons which proved to be quite important later in life. 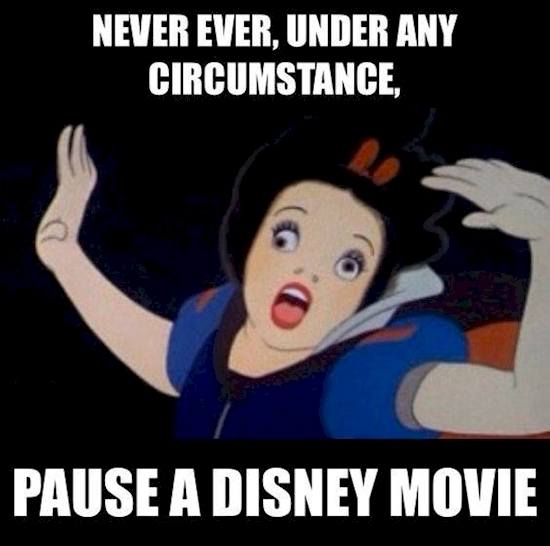 However, one pause button ruined everything. You are probably wondering how that is possible. 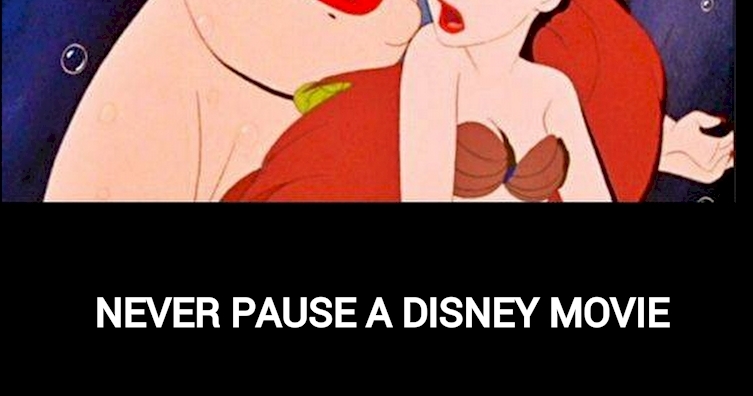 Just take a look at the pictures below to understand what the pause button can do to our favourite Disney movies. 1. 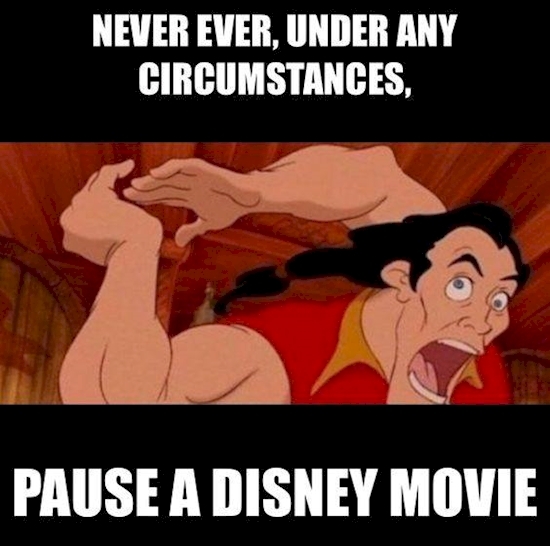 That’s some serious neck stretching, Tarzan. 2. What happened to Show White’s eyes? 3. Doesn’t Mike Wazowski look similar to a first year college student? 4. Ursula is looking quite scary in this picture. 5. 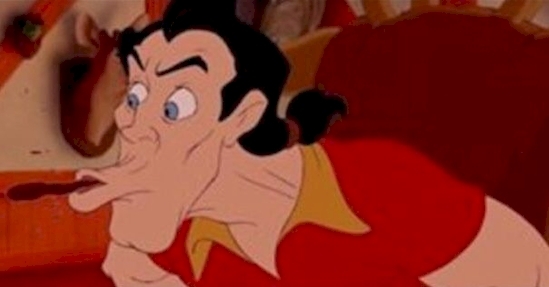 This picture shows why Belle didn’t want to marry Gaston. 6. 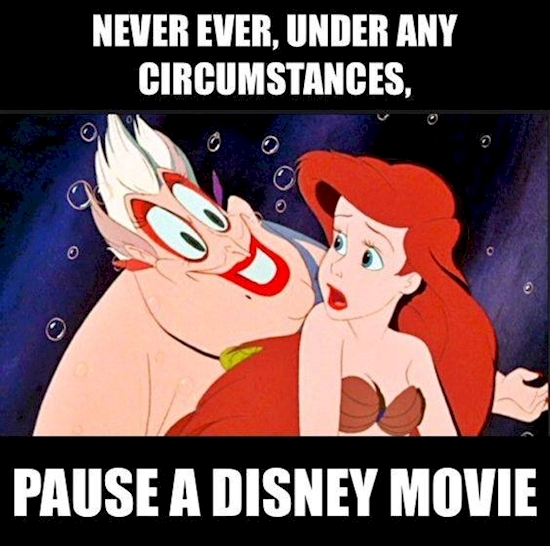 It looks like this guy’s eyes couldn’t handle Ariel’s beauty. 7. 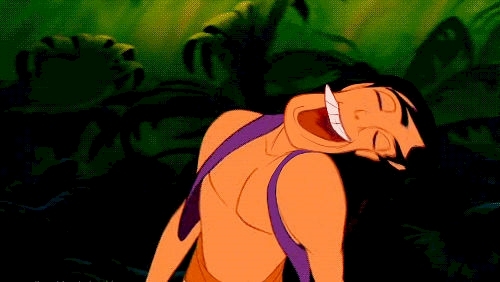 What happened to Aladdin’s teeth? 8. That image will scare even adults. 9. 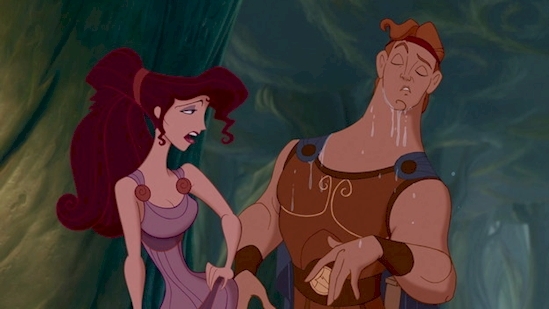 Hercules and Meg are getting sassy. 10. I can’t understand if Jessie is flirting or crying. 11. 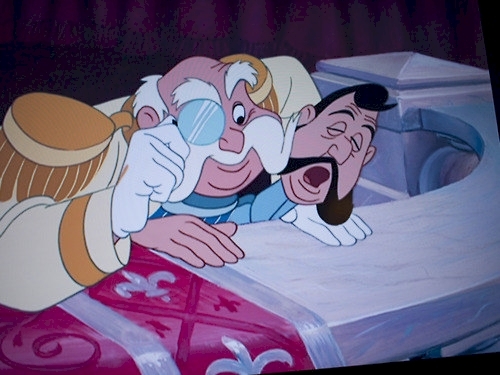 This is one of my favourite scenes from Cinderella. 12. 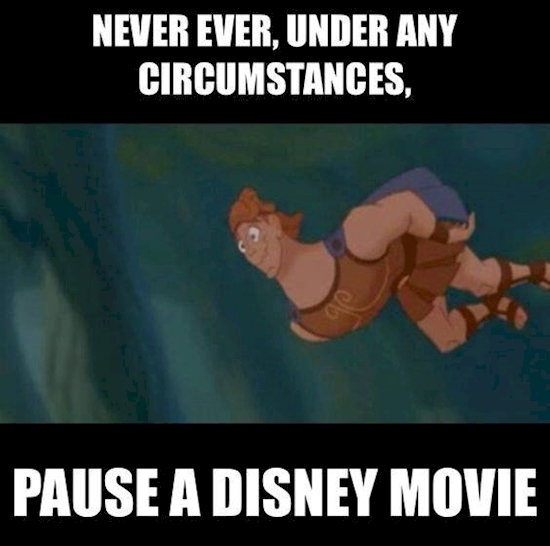 Is Hercules laughing under water? 13. 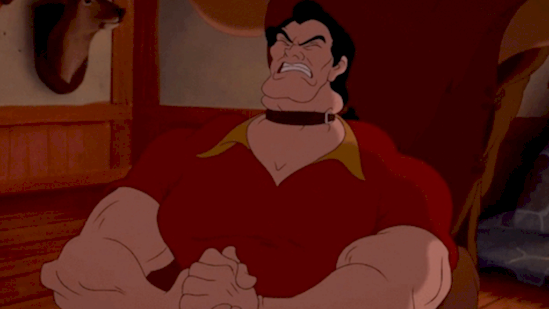 Gaston pauses are seriously scary. 14. 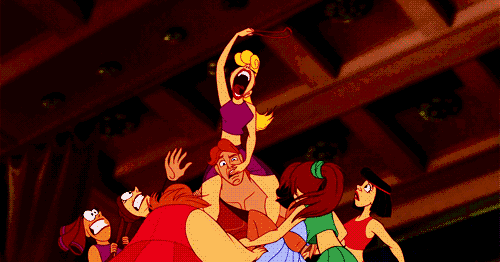 Hercules’s reaction is priceless. 15. 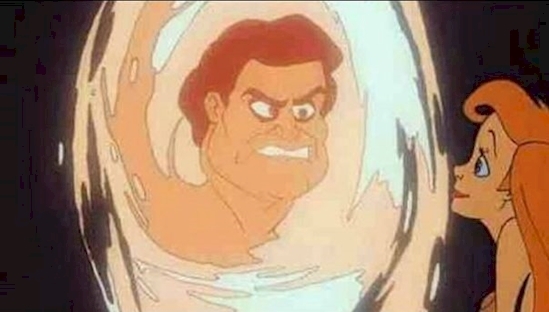 Looks like Tarzan is feeling bloated. 16. 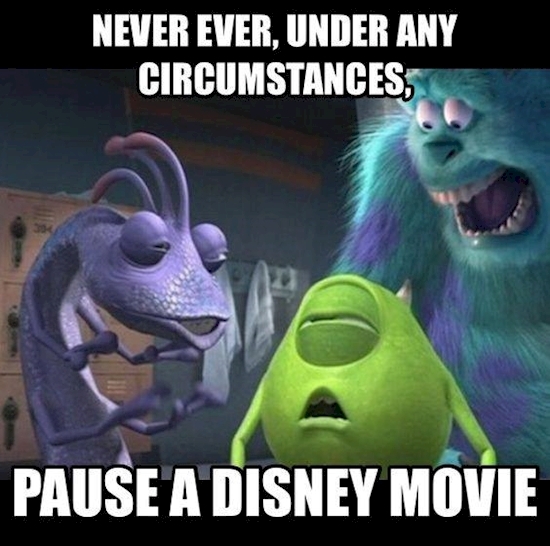 Hopefully, this final picture will help you understand that one should never ever pause Disney pictures. Top 16 Dumbest Statements Made By Celebrities!